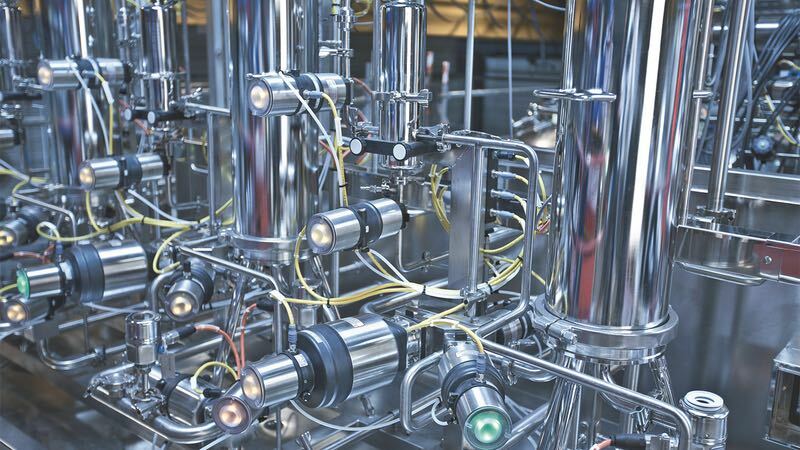 The design of process control infrastructure for hygienic applications requires considerable expertise. Precision control of fluids and gases is a task that requires technical knowledge and experience. 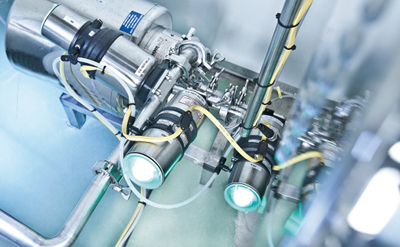 Within this area, hygienic applications, such as those in the pharmaceutical and biotech industries, place even higher demands on the control components and the surrounding infrastructure. So, when embarking on a hygienic process control project, finding the most qualified partner is essential to success. Control technology and component designs are constantly changing, introducing new features and benefits, so keeping up with the latest innovations can be a challenge in itself. 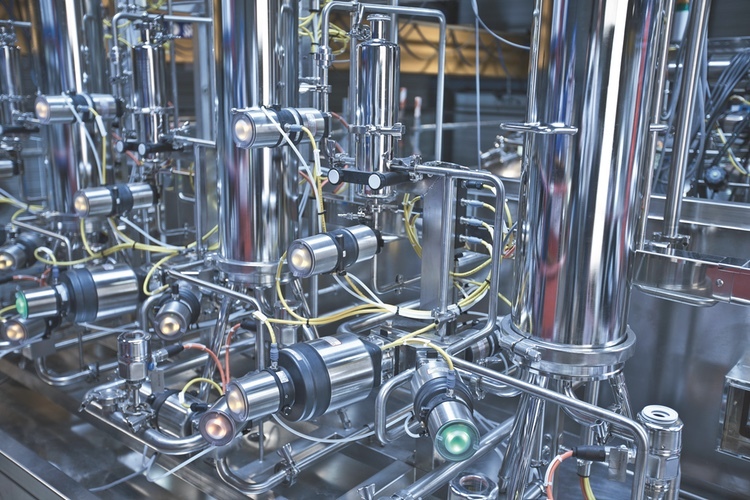 At the same time, applications in the pharmaceutical and biotech industries often require an investment in reliability and safety as much as cutting-edge technology. Designing, specifying and building hygienic process control projects requires very specific expertise and resources; bringing them together at the earliest opportunity will pay significant dividends in the long term. 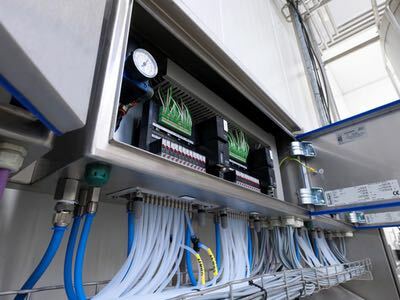 For example, many process control projects require a combination of ‘off-the-shelf’ components and bespoke valves or valve blocks to minimise connections and dead volumes. All processes will require cleaning or sterilising procedures that need to be as efficient as possible to maximise the productivity of the line. Using steam or hot wash processes requires considerable amounts of energy, so innovative manufacturers have created products to minimise energy requirements. By reducing weight and making components smaller, less energy is needed to achieve the required temperatures and energy usage is optimised. Once the scope and specification of a project have been finalised, getting into the detail of how the project will be delivered is where expertise really pays off. 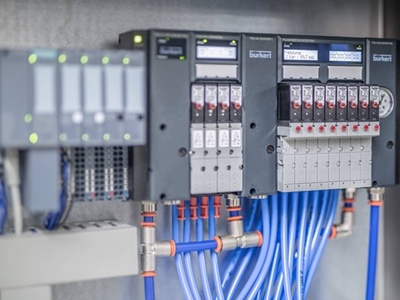 While it might appear straightforward to just order all the valves, control heads, sensors and controllers from the incumbent suppliers, it is often worthwhile to challenge this status quo. 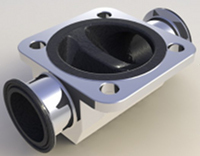 One of the sticking points for these projects is the lead-time for the more complex or larger valves. In some cases, this factor alone can determine the duration of the project, or at least the earliest start time. By working more closely with the manufacturer, it is possible to establish these milestones earlier and work to minimise their impact. The next aspect to look at is the dispersal of the purchase orders and what resources are required to design, manufacture, install and commission the project. This applies not only to the external suppliers but also to the amount of in-house support that is required to administrate and manage the project. By reducing the number of external suppliers, the level of internal resources required can also be minimised. By working with a manufacturer that offers a comprehensive range of products as well as the engineering expertise to develop bespoke products quickly, it is possible to install a fully integrated project in a shorter lead time. This approach also delivers additional benefits, in that all the products work together seamlessly, use the same communications protocols and should be delivered in a coordinated manner. More complex installations benefit from experienced design and installation engineers. Looking at alternative configurations will often bring new insights to design and the layout of process control systems. For example, depending on the application, changing from a centralised control infrastructure using valve islands to a decentralised system, can reduce installation time and offer more flexibility in the design. Furthermore, new partnerships can reveal innovative products and technologies that improve efficiency or increase productivity. Without exploring the alternatives, businesses risk closing themselves off from exciting new developments. The alternative simply trusting in the ‘tried-and-tested’ process can lead to a stagnation of ideas. 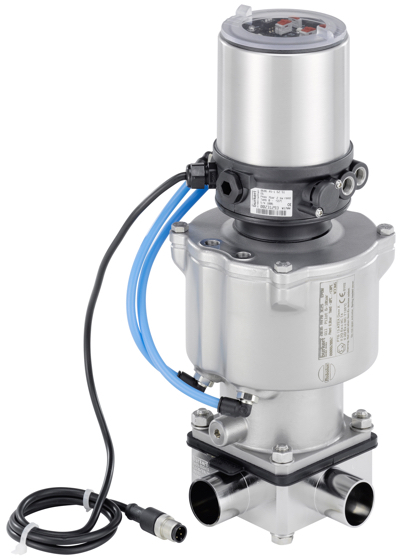 Bürkert is a manufacturer of control and measuring systems for fluids and gases. At the company, specialist designers and engineers continually strive to meet the challenges of hygienic process automation, using the latest technology to deliver state-of-the-art solutions that work in harmony with existing facilities. Extensive industry knowledge and the ability to deliver bespoke components for any scale of project, sets the standard for the industry.